With more than 30 years of experience in personal injury law, Howard R. Sanders has achieved outstanding results for clients. 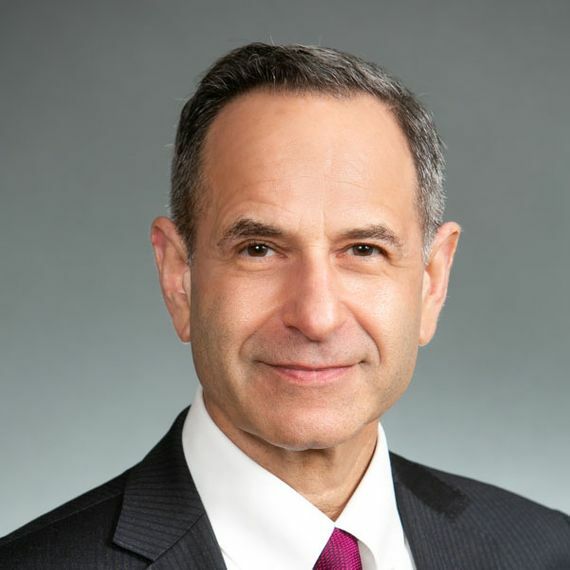 He has been named to the American Institute of Personal Injury Attorneys 10 Best Personal Injury Law firms – NY, to Superlawyers and to the National Trial Lawyers Top 100. His success has been established through his award winning ability to satisfy his clients by winning and negotiating substantial verdicts and settlements. Howard R. Sanders, while providing continuous care and attention to clients’ needs, has established a reputation as a highly skilled and vigorous advocate for his clients’ rights.